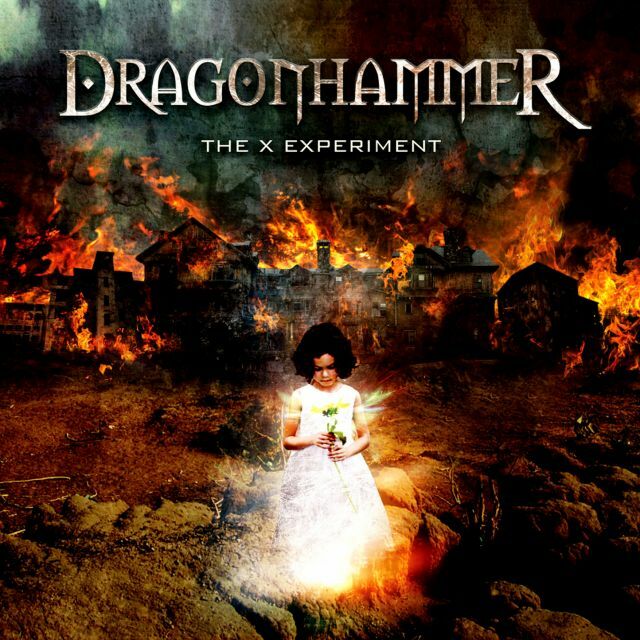 Dragonhammer are officially born in 1999 as a trio: Max Aguzzi (voice and guitar), Gae Amodio (bass guitar) and Marino Deyana (drums).The good feedback of the demo-tape "Age of Glory", helps the band to sign with Legend Music/Elevate Records and to release in 2001 the debut album "The Blood of the Dragon" with a very good response. The band finds a new recording contract with Scarlet Records, and in 2004 releases the second album "Time for Expiation", with licenses in Taiwan, Russia and Argentina.The band starts to stay away from the usual swords and sorcery and looks at introspective themes and different musical influences.DragonhammeR are now coming back with a stronger and more powerful new line-up: Giulio Cattivera on keyboards and the second guitar player Giuseppe De Paolo.After many live gigs in metal clubs and festivals with greats band (Jorn Lande, Primal Fear, Ektomorf, Dgm, Elvenking, Trick or treat, etc..), DragonhammeR decided to focus their work on writing and recording. 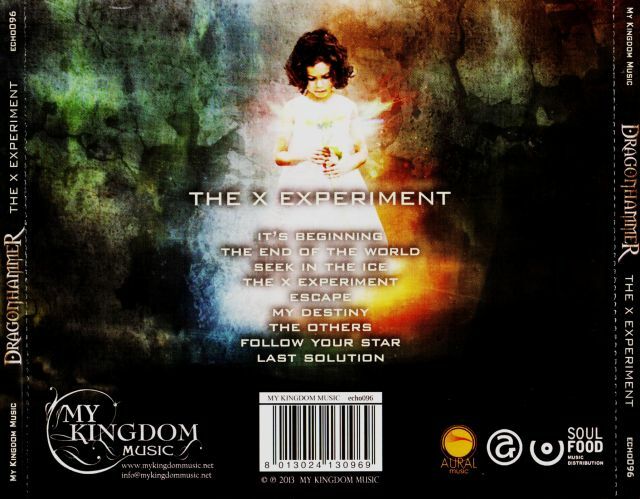 In December 2013 there will be the release "The x experiment" with the new label "My kingdom music"... modern epic power-prog metal with an amazing futuristic concept story ! The band is ready to promote the new album and greet all fans around the world who have been waiting for too long ! … the Dragons are back!